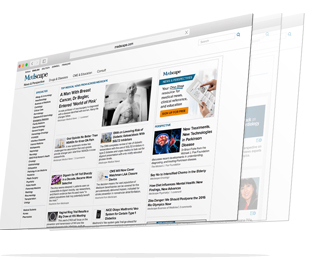 WHAT IS ADRENAL GLANDS ? Tumors of adrenal gland are rare. As adrenal gland produces different types of hormones, a tumor arising from this gland may produce excess amount of hormones, leading to various symptoms. These tumors may or may not be cancerous. Also cancers from other organs like lung can spread to adrenals. Tumors that cause symptoms or those that are larger than 4 cm only need surgery. 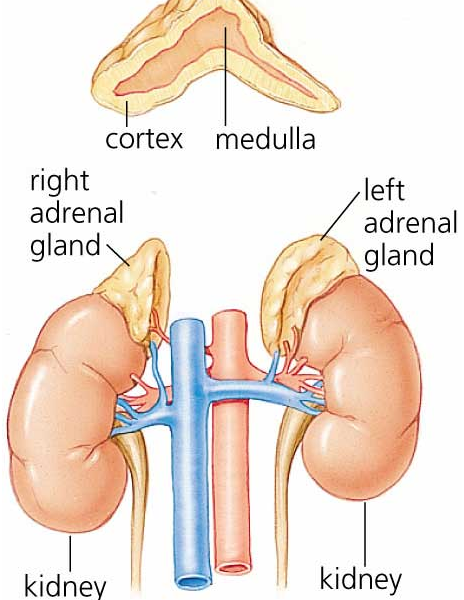 Tumors of adrenal gland can arise from either cortex (outer portion) and medulla (the inner portion). These can be malignant (cancer) or benign. Benign tumors do not spread, whereas malignant ones spread. Both benign and malignant tumors can functional (tumors secreting hormones in abnormally high quantity) or non-functional tumors. Treatment depends on a combination of these factors. Adrenal tumors are linked some hereditary syndromes like Multiple Endocrine Neoplasia Type 2 and many others. These family members should be examined and evaluated by their doctor every year in order to start timely treatment. All functional tumors (secreting hormones) need to be removed by surgery. Only this can cure the symptoms caused by the secretion of hormones. Tumors larger than 4 cm need to be removed by surgery whether it is functional or not. This is because tumors of this size have a higher risk of being cancer. Tumors smaller than 4 cm can be followed up with regular scans to see the change in size. This surgery (adrenalectomy) can be performed by conventional open method or by laparoscopy. 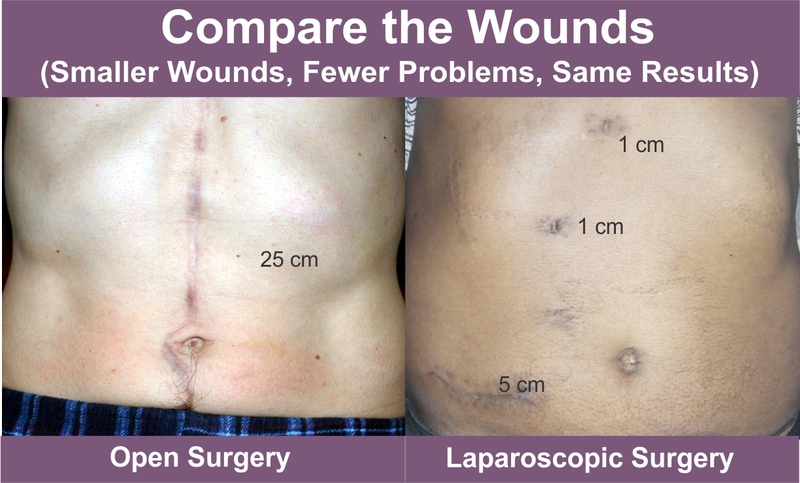 The laparoscopic surgery has many advantages over open surgery.